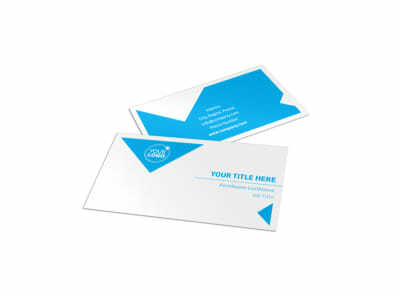 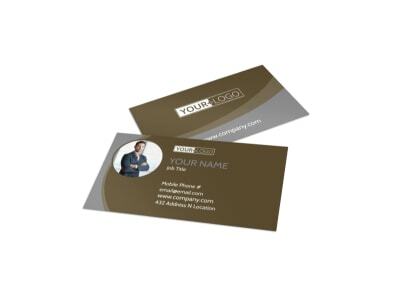 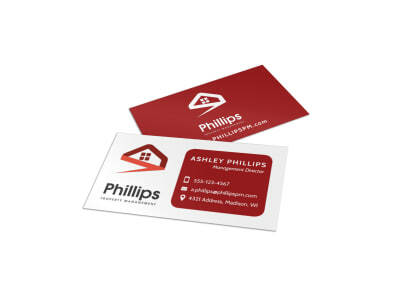 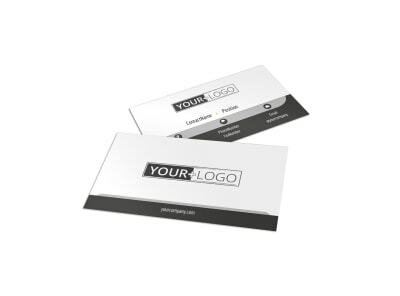 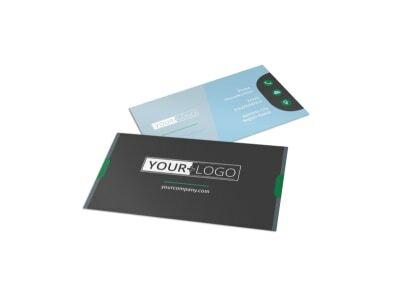 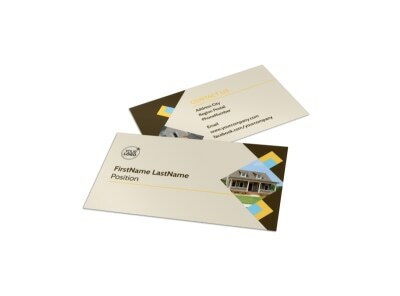 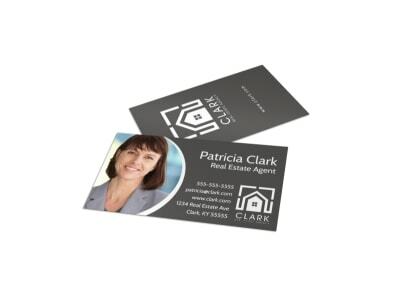 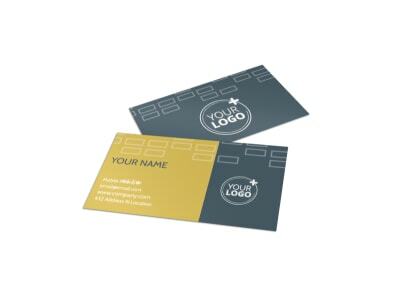 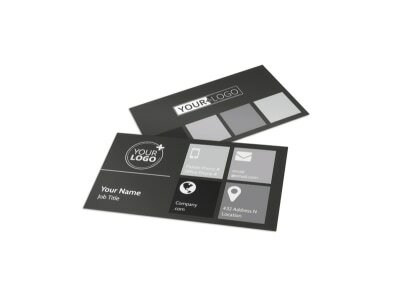 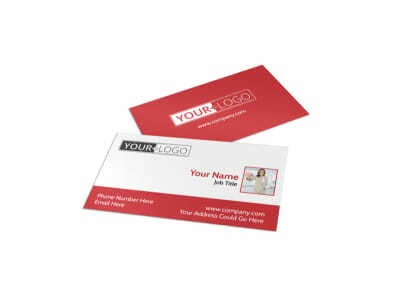 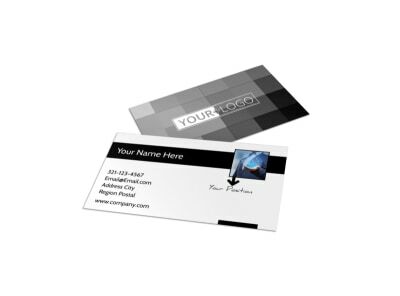 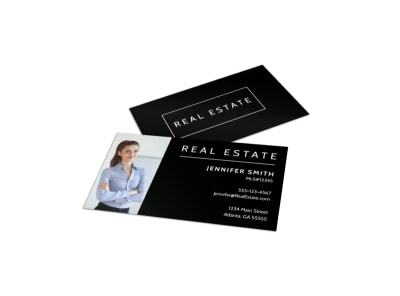 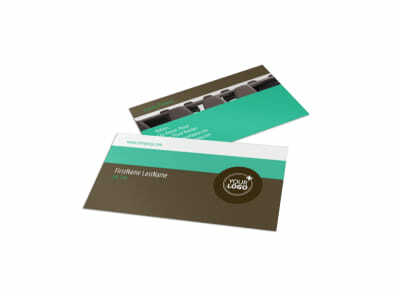 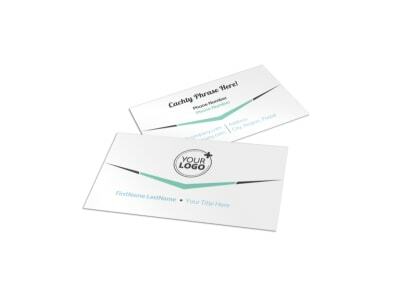 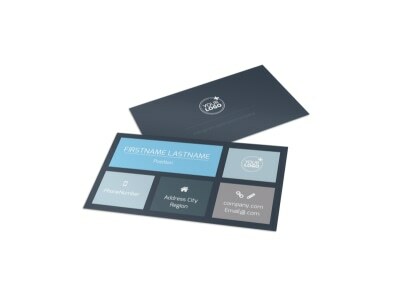 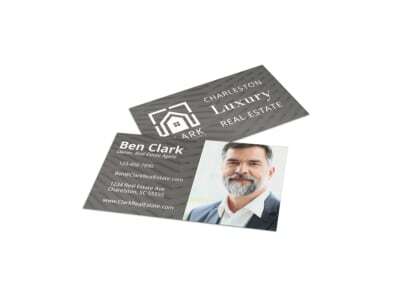 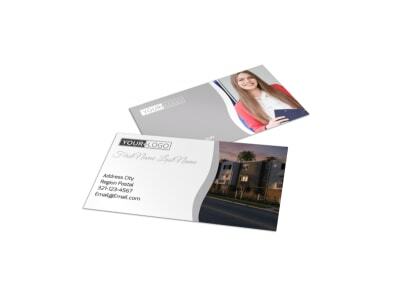 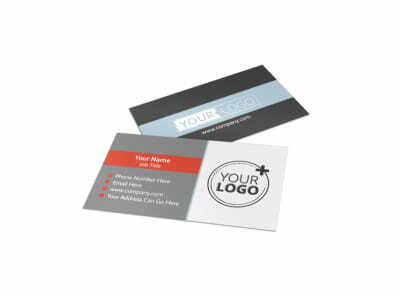 Step up your networking game with custom business cards you create yourself using our real estate business card templates. 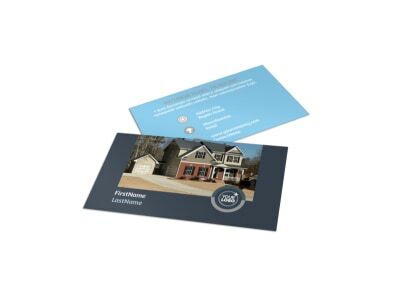 In real estate, your calling card is a vital tool for engaging both buyers and sellers, and with our online editor, creating a card you can be proud to distribute is a simple and fast process. Upload your photo, logo, graphic, or artwork, add text, and manipulate your card’s design elements to create a big impression among recipients. 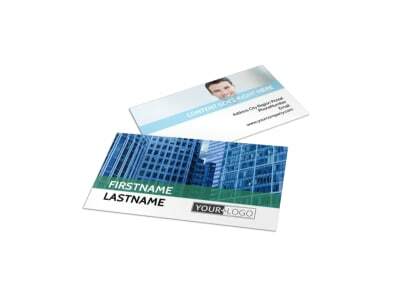 Include your website URL, phone, email, and other contact information to make it easy for clients to reach out. 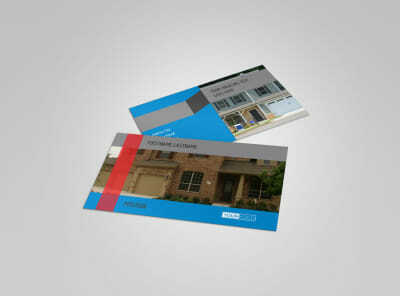 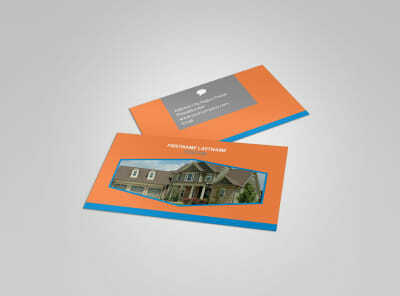 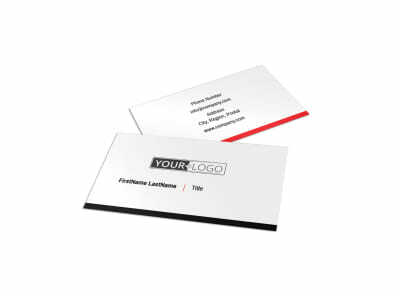 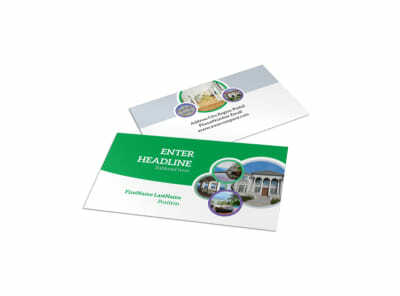 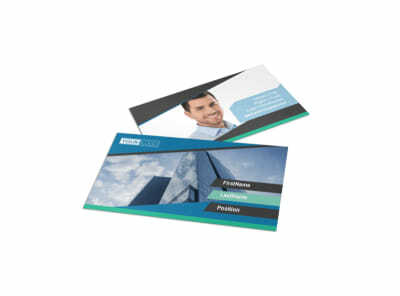 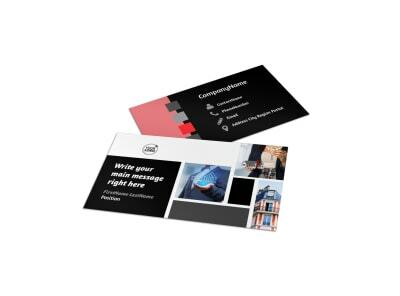 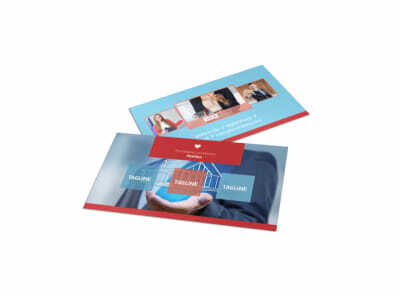 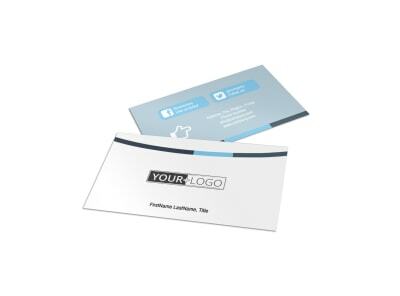 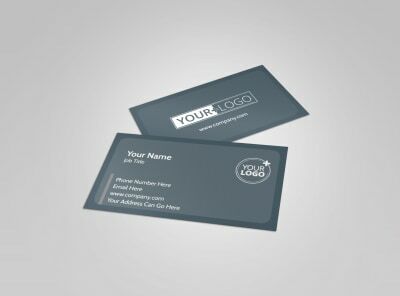 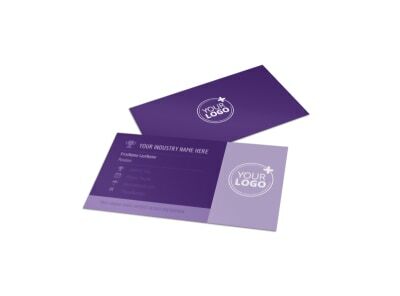 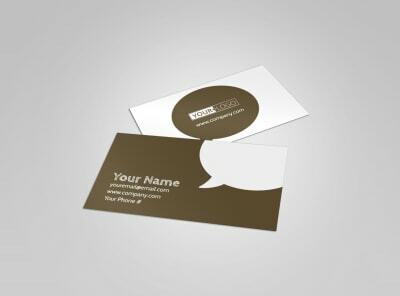 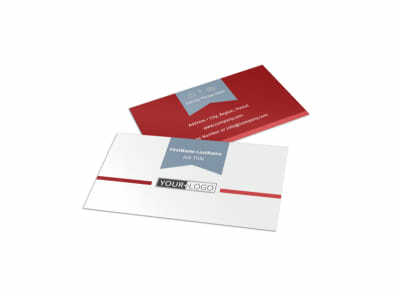 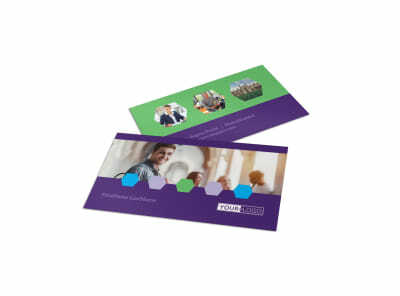 Print your cards from your office, or leave the printing to us for a professional touch. 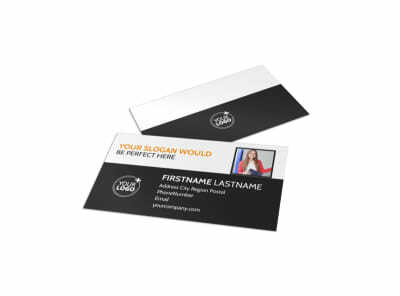 Whether you’re a one-man (or woman!) building caretaker show or an up-and-coming property management corporation, a professionally-designed, completely customized business card can set you apart from the rest. 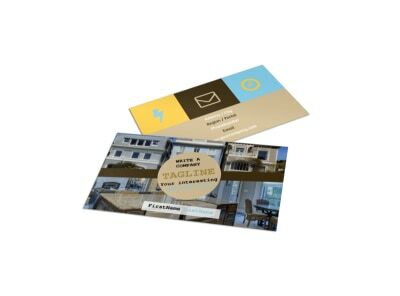 Personalize a card that you are proud to share with both potential clients who entrust you with the properties they own as well as renters who occupy the spaces you oversee. 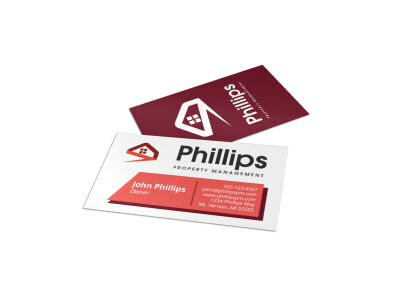 A key requirement of a property manager is that they be accessible at all times – from burst pipes at three in the morning to supervising (or completing) regular lawn care. 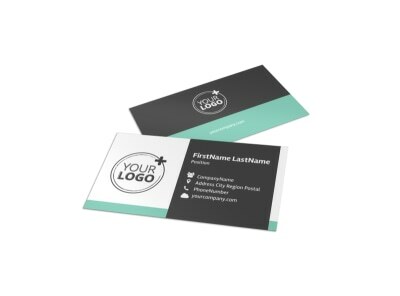 Use MyCreativeShop’s online editor to upload your company logo and prominently display your name and contact information – get it done quickly, so that you don’t miss any opportunity to get your name in the hands of the right people (and at the right time)!